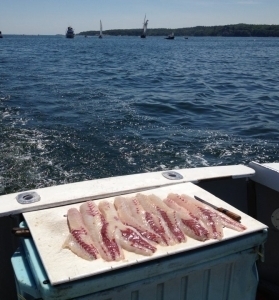 Connemara Bay Fishing Charters takes pride in providing its customers with the freshest seafood around! 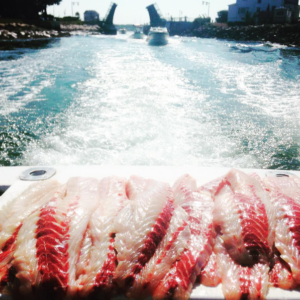 The Fish you Catch are cleaned and packaged by our experienced crew. 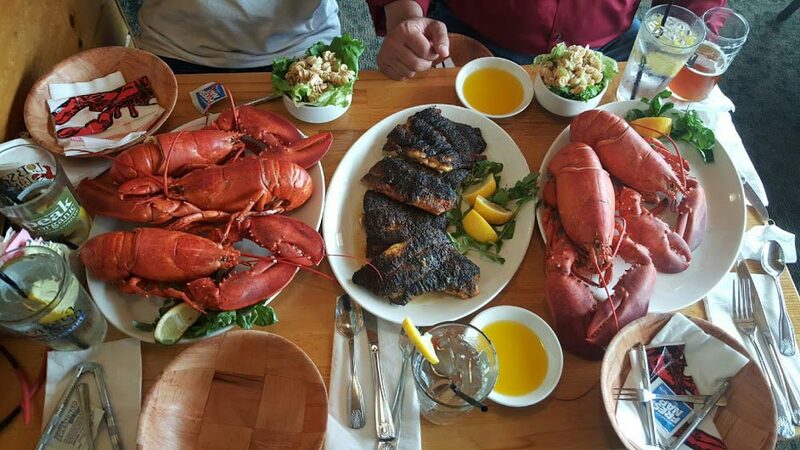 After a long day of fishing its great to relax and reflect over a tasty meal. 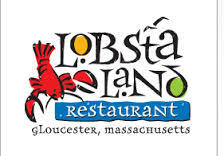 You can take your catch home to eat or let Lobsta Land Restaurant do the cooking for you.